A low-impact fitness class that's not just good for you...it's FUN! 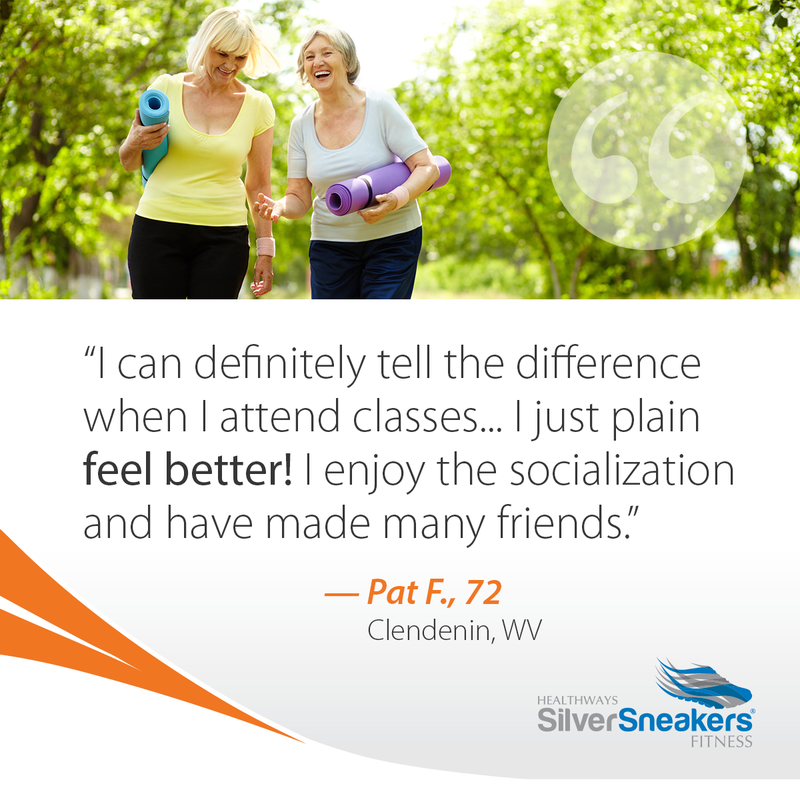 Come join our class – there’s no cost to SilverSneakers® Fitness program members! Thanks to the FLEX® program, you can participate in one of your favorite classes in a new, convenient location. 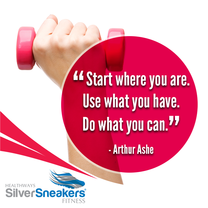 SilverSneakers Strength and Balance is a low-impact class designed to help you improve flexibility and balance while increasing muscular endurance. Strength exercises may include lifting hand-held weights, stretching resistance tubing and using your own body’s resistance while also using your core muscles to improve balance and stability. This class is a FUN fitness class! Anyone can participate. 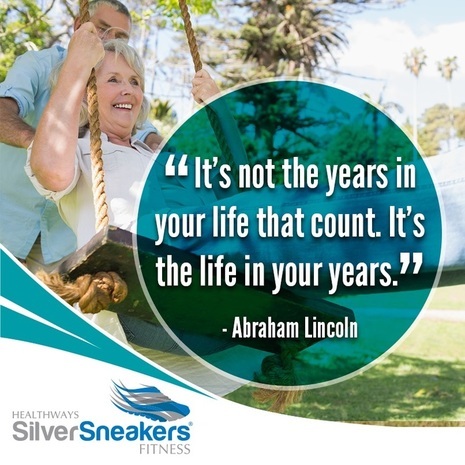 If you want to stay active in your community AND you want to have fun when you exercise, come and join Karen Lynn Landrum every Wed at 11 a.m. for Silver Sneakers Strength & Balance classes at Lifepath!